At Sprint24 we assure you an advantageous price, without renouncing to the quality! Bring a touch of class to the table of your clients with your customised bill holders. 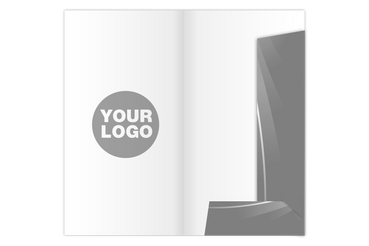 Send us your file and we will take care of making them unique, with a wide selection of materials, laminations and types of printing. Do you have questions? Contact our graphic department which is ready to solve all your doubts! ♦ Restaurants, cafés, pubs, diners, etc. ♦ Every catering activity that needs an extra touch of personality. ♦ 2 different designs. Customisble weight and printing materials. 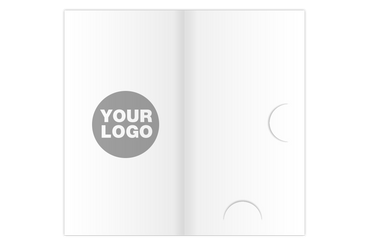 ♦ One or double sided printing coulours. UV glossy details and lamination.